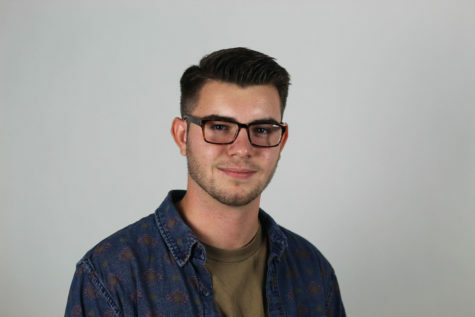 Senior Parker Nolan joined The Red Ledger in ninth grade and is now the paper’s Multimedia Editor. His hobbies include making music, photography, and borderline dangerous escapades (some consider him an adrenaline junkie). Parker is currently dual enrolled at Collin College for Emergency Medical Services education to become an EMT. His favorite movie is “The Italian Job,” and his favorite genres of music are alternative rock and rap. "Be the change you want to see in the world,” a quote from Mahatma Gandhi, is a phrase that Parker tries to live his life by. In his spare time, Parker enjoys working out, hanging with friends, and exploding fireworks. Parker can be described as sometimes chill, sometimes adrenaline filled, and a little too confident in his abilities.